It seems like two weeks just keep slipping buy us faster and faster. It’s already time for us to break down the past two weeks using Zodiac and bring the judging hammer down: is it really worth the price? 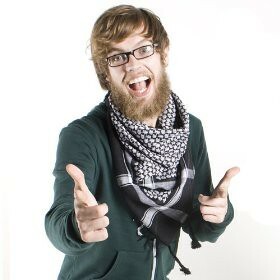 As mentioned before, the average cost of Zodiac is going to run you somewhere in the $30 range. This puts its price up around the Grey Gooses and Belvideres of the world. In other words, they’re looking to position themselves as competitors in the already saturated premium vodka market. Here’s the issue that we see with that, however: the general blank slate of vodka means that if you can find a solid, clean vodka for cheaper, it’s not going to affect the feeling and taste of your cocktails. The trend of premium vodkas seems to be much more related to the status of sipping from the bottle than the actual experience. That is to say, while it is a very good vodka, it’s hard for us to say it’s worth spending those extra dollars. You can get an excellent mixing vodka with Boru, Ruskova, and Sobieski and not have to worry about drinking the bottle down too fast. 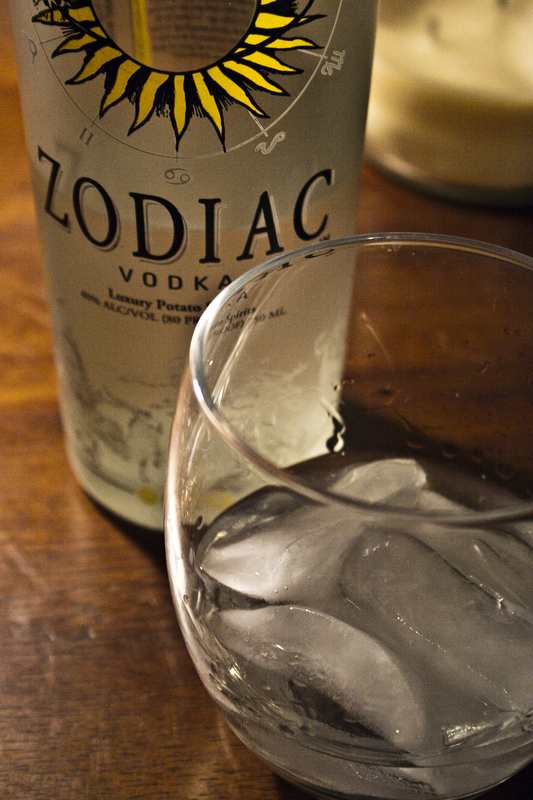 While Zodiac is a good, clean vodka, it’s not worth the price.